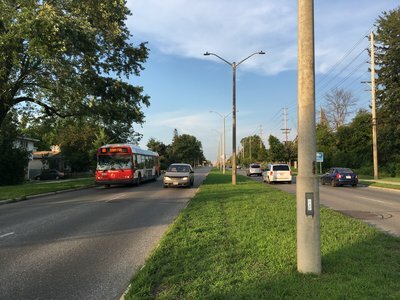 Formed citizen traffic committee to work with engineers to reduce cut-through and speeding and improve cycling, presented recommendations to public meeting, revised recommendations as per feedback, staged implementation beginning this year with flex-stakes on Centrepointe Dr., bulb-outs on Hemmingwood (this year or next), controlled pedestrian crossovers and many other revisions. Consulted community and implemented play structure upgrade/replacement. Worked with Community Association to significantly reduce the height of planned apartment building/tower development at 19 Centrepointe. 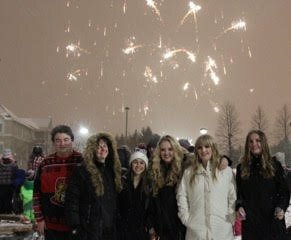 Every Dec. 31 for over 25 years, my family, staff and I host the Rick Chiarelli's Alcohol-Free New Year's Eve event, which has been voted the "#1 Place to Be on New Year's Eve" by CTV viewers for years. With free activities outside (skating, sleigh rides) and inside (talent show, face painting, magic shows, bouncy castle, costumed characters, puzzle room, games room, colouring room, jugglers, singers, etc.) the night finishes with a spectacular fireworks show at 10 pm so even the younger participants can enjoy the display. Proceeds from canteen sales go to support MADD and OSAID. 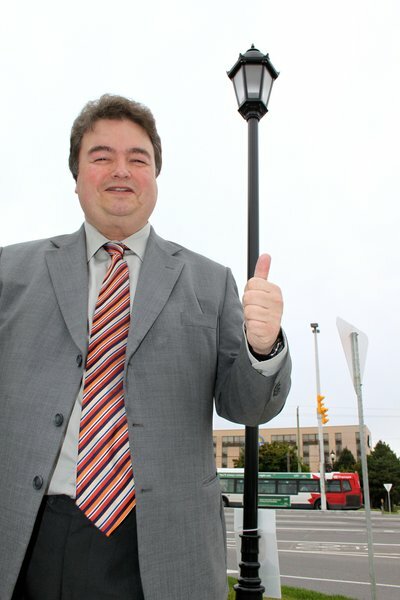 Fought for and won an exception so that new buildings in Centrepointe near transit station will still need to provide parking for tenants/owners (currently, apartments that are being built in the proximity of transit hubs have to provide 0 - that's right, zero - parking spaces for tenants/owners or visitors). Worked with Community Association and residents on preserving heritage of 21 Withrow, winning heritage designation for building. 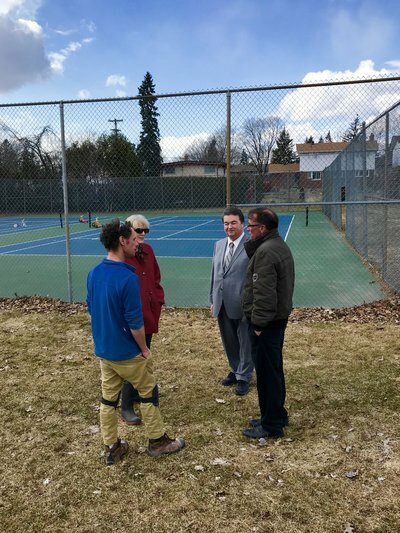 Consulted with residents and implemented major park re-design and upgrade including a basketball court, park bench, accessible table with umbrella, tree preservation and more! 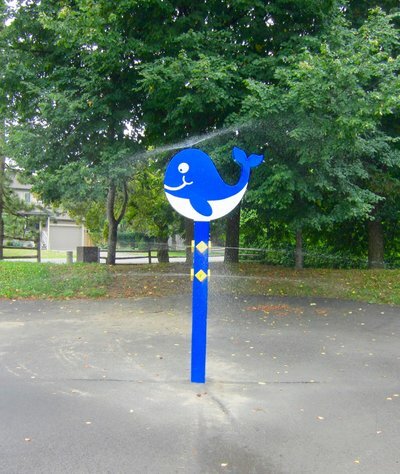 At request of community members, built new mini splash pad for young kids and their families as quick (and cute) solution to summer recreation needs. 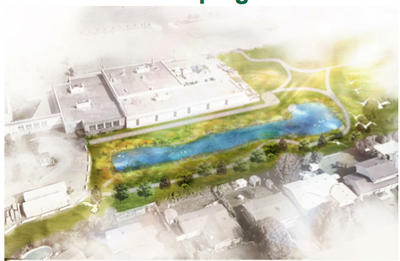 Consulted with residents and made recommendations to make sure that new senior's home, City View Retirement Community, would provide a place for community seniors to downsize while staying in the neighbourhood and direct intensification to periphery so that it fits into the character of the neighbourhood. 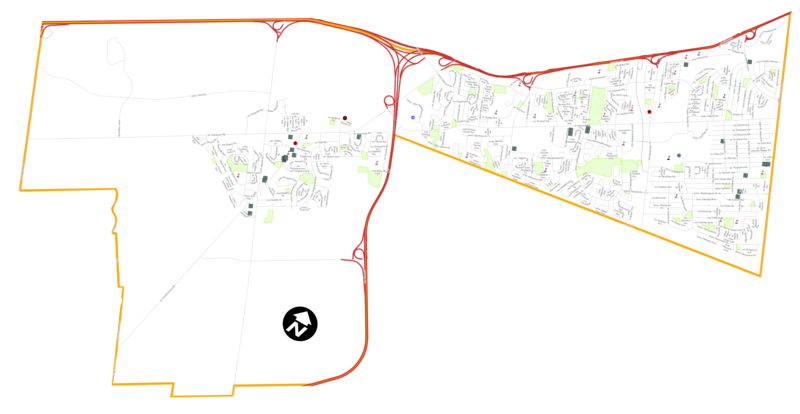 Surveyed the residents of the street to determine the best parking regulations to ensure that the road is drivable as an access to the senior's residence especially since the reduction of snow removal significantly narrows the street during the winter. Improved lighting at the community rink and worked with Community Association and City Parks and Rec to determine the best location for a heated bunker for volunteers who build and maintain rink. Worked with Community Association and City Parks and Rec to determine the best location for a heated bunker for volunteers who build and maintain community rink. 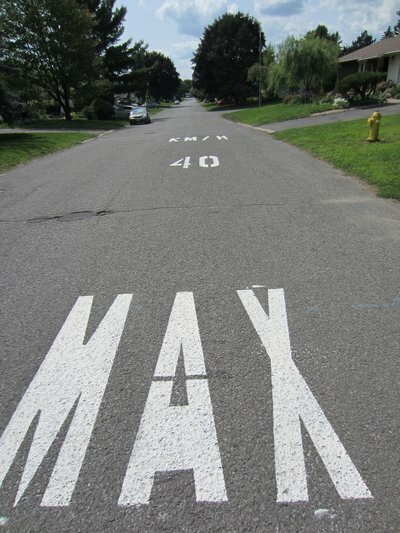 Supported reduction of speed limit to 40 km/h in response to community concerns about speeding near a school zone. Installed speed board to aid in traffic calming. 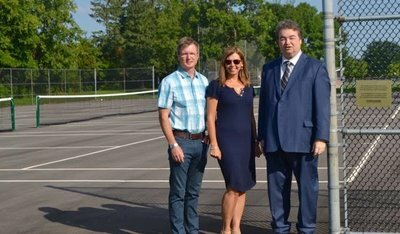 Encouraged public-private partnership in rebuild of tennis courts and new pathway. 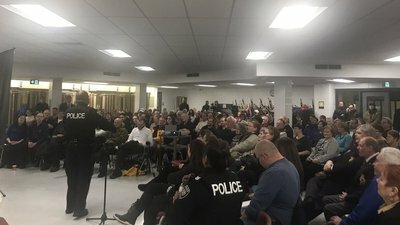 After shocking shootings, quickly assembled community and police to consult, provide residents with critical information and to help identify solutions. Consulted with residents to determine favoured pedestrian route to the new LRT Baseline Station - stopped indirect Parkglen sidewalk and established a route through Algonquin College which will help bus users reach the station in a climate controlled setting through the College and over the pedestrian bridge to the station - Algonquin college has agreed to improve wayfinding signs along the route and extend opening hours of all buildings to match transit hours. 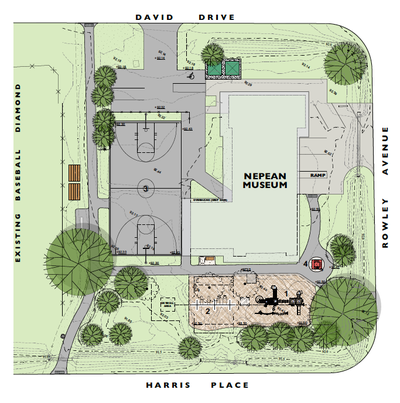 Consulted residents on park upgrade including new play structure. 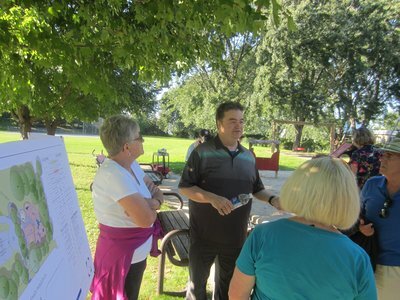 After consultation with the Qualicum-Graham Park Community Association and residents, improvements approved for the park. 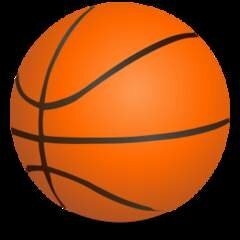 Among other things, the basketball courts will be upgraded and a new pathway will be added. Worked with the community for many years to ensure that the Greatwise development called Fresh Towns would fit in with the neighbourhood. The original plan which called for multiple highrises (as high as 18 stories!) has been adjusted several times and people have already moved in to the low rise apartments fronting on Baseline Rd and construction is starting on the townhomes that will go behind those buildings. 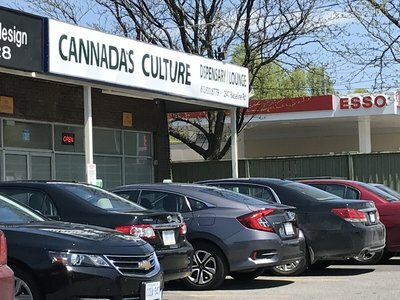 Responded to residents' concerns about the illegal pot shop that has sprung up in the mini-mall. Met with the Police Chief to see what Police can do to fine the owners. Now that law allows police to intervene, the Chief said they would investigate. Dedicated discretionary funds to build a gazebo at Bel-Air Park, recreating the historic shady space. Formed citizen committee to work with engineers, revised recommendations as per feedback, staged implementation beginning this year with flex-stakes on Viewmount. 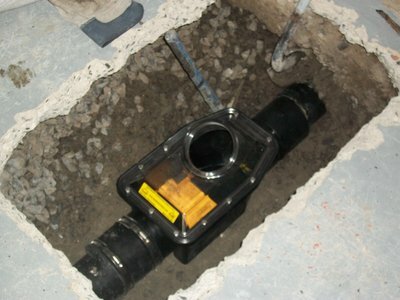 Full implementation will begin when detailed design is complete. Worked with Community Association to ensure that, when Crestview Pool needed to be closed for renovations, it would be rebuilt with a state of the art pool and pool building instead of permanently being shut down. Worked with Community Association and LRT staff to find a better location for enormous industrial building planned behind homes on Norice to serve as light rail maintenance building. 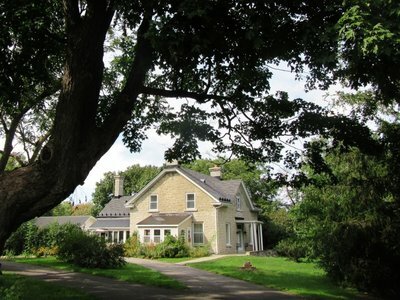 The LMSF was moved to Moodie, preserving the green space. Ensured that Greenbank Road was paved in order to maintain the infrastructure so that driving is safer. 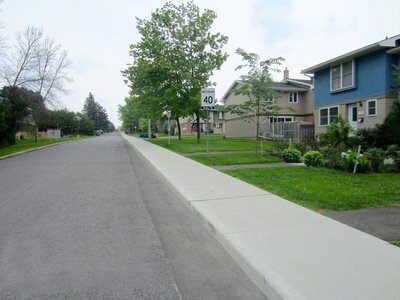 Ensured that Harrison St was paved in order to maintain the infrastructure of our neighbourhood roads. 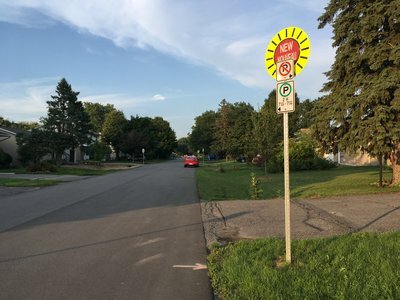 Worked with Leslie Park residents to replace old sidewalk with a new City one so that pedestrian traffic in the community, including students from St. John the Apostle School, has safe access to Baseline Rd. Ensured that Morrison Dr was paved in order to maintain the infrastructure of our neighbourhood roads. 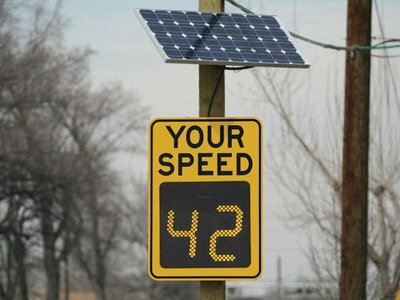 Installed speed board to aid in traffic calming. Worked with city staff and residents to find a new location for the light rail maintenance and storage facility (LMSF) originally slated for Crestview - the result? 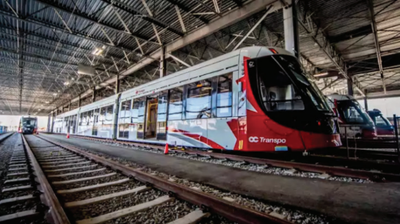 LMSF at Moodie and the Queensway means that light rail will come to Bells Corners as part of Stage 2, years before originally planned. Consultation - the location of one of the Light Rail Stations near College Ward. Worked with planners to ensure that there is access from the IKEA mall in College Ward to the Queensview Light Rail Station, conducted extensive public consultations. Held many consultations and worked with the community to determine how the Western Light Rail Corridor through Iris would be designed. Working cooperatively with MPP Lisa McLeod, quickly organized community meeting to help bring community together after tragedy and shootings in the area. 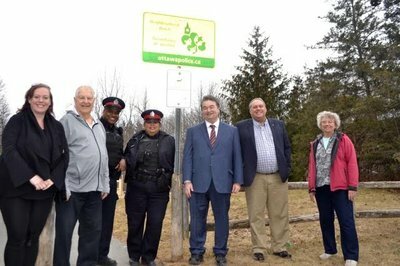 Positive results include many new Neighbourhood Watch programs, which have been proven to be very successful in helping prevent crime. Working to get the legislation passed that would give by law officials the ability to enforce the law that restricts room rental to no more than three rooms in residential areas in order to protect the character of our neighbourhoods. Voted against and spoke out about "fake" budget that underfunds road maintenance and infrastructure by $70 Million. Also, right before Canada Day two years ago, Council tried to bring in a reduction in snow service so that the first plows would hit the streets only after 10cm had fallen. Rick, along with a few others, opposed this and got some concessions. As a result of the safety information meeting held in Bells Corners, facilitated the formation of new Neighbourhood Watches in the ward. 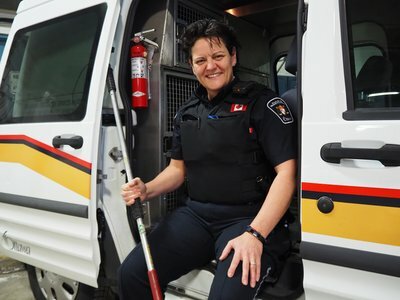 These are proven to help in the decrease of crime in neighbourhoods. 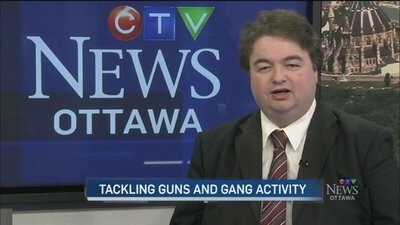 Organized a meeting of residents, police and Crime Stoppers after a number of shootings and a homicide in the neighbourhood. Residents signed up for and got involved in creating new Neighbourhood Watches, a proven way to fight crime. Assisting Chabad in Centrepointe as it searches for accommodation. 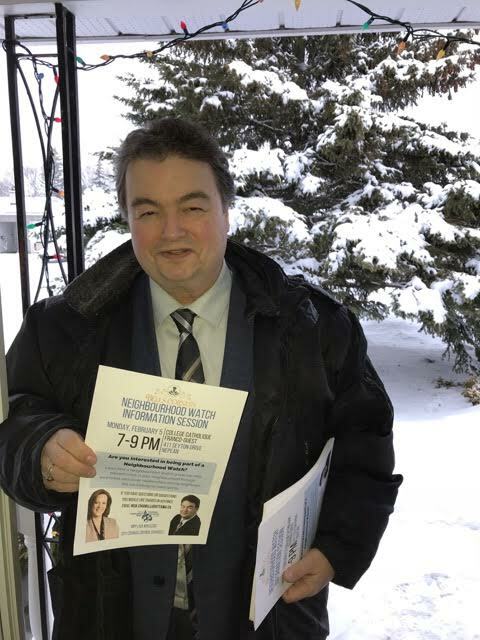 Voted against and spoke out about City budget which underestimated the costs to rectify problems and mistreatment in the City's long term care centres -especially when it comes to personal support workers. I was happy to vote in favour of the 35 new PSWs based on the need identified by an independent review. Voted against City budget and spoke out about the underfunding of the police. We have the same number of officers in the City now as in 2012 - when the population was smaller and shootings were not the problem they are today. I have consistently spoken in favour of better funding of police. 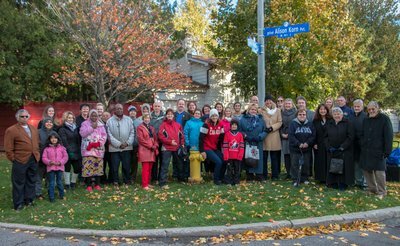 Worked with Councillor Deans and community members to find ways to better reflect our City's history through our street names etc. with the Trailblazing Women initiative to commemorate women. Alison Korn Private honours our Olympian. 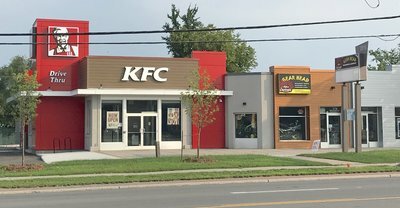 Most successful Community Improvement Plan in the city bringing new Hilton Hotel, KFC plus other applications for improving the look and expansion of Bells Corners business buildings. Improved intersection geometrics and lighting. 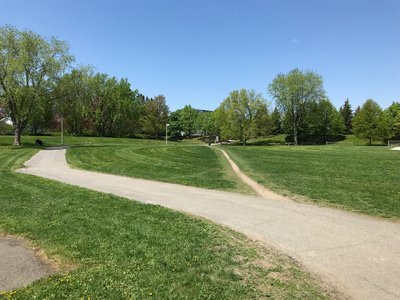 Most successful Community Improvement Plan in the city with applications now being filed for new residential buildings to allow new families to move in and seniors to downsize and stay in the community while boosting the customer base, saving Bells Corners businesses. 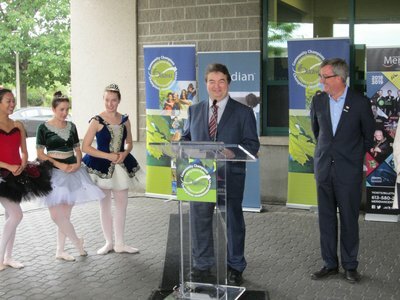 Supported DND move (3,000 of 10,000 jobs have already moved in to old Nortel Building) and integration into Bells Corners community and rescuing customer base for businesses.